My first Bangkok time-lapse! 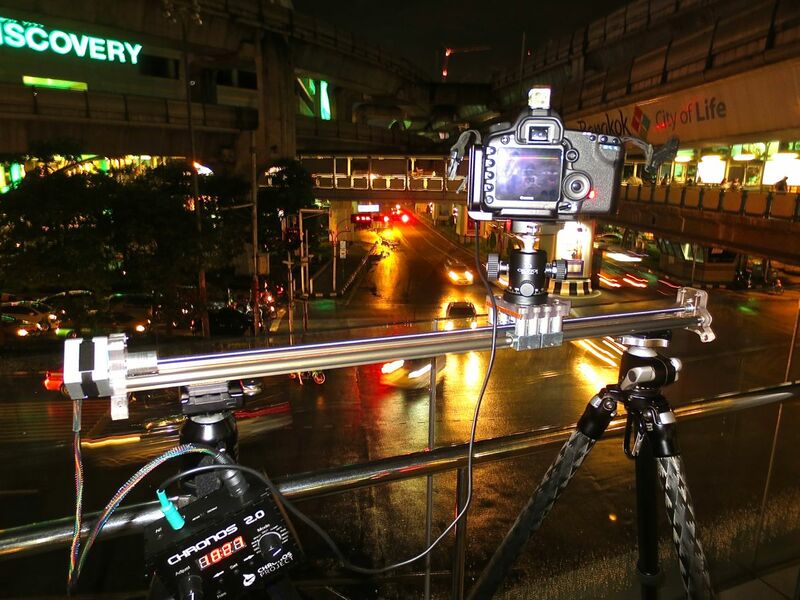 Actually, I’ve done a few time-lapse shots before, but this is my first time-lapse on a motion control rig from The Chronos Project. More about that piece of kit in a following post. There wasn’t anything close in the foreground, so you don’t get any parallax effect, but if you watch the sides of the frame, you will see that the camera was indeed moving. I letter boxed the 3:2 image because I liked the way the format looked for this shot. Here it is, but please change the Quality Setting (click on the little gear on the bottom right of the YouTube viewer) to 480P or higher. YouTube’s compression just destroys motion at anything below that. I’ve never used sRaw2, but in this case it was nice having a smaller file and still having the ability to work on a RAW file. Seriously contrasty scene. I was able to bring back a huge amount of detail in the highlights. Oddly enough, the Clarity setting gave the time lapse something of an HDR look, which I generally find too comical. The scene was quite colorful as you can imagine. Sort of a Disney Blade Runner look. Assembled in Final Cut Pro X and compressed with Compressor. Please Recommend or Send below! Thanks for looking. 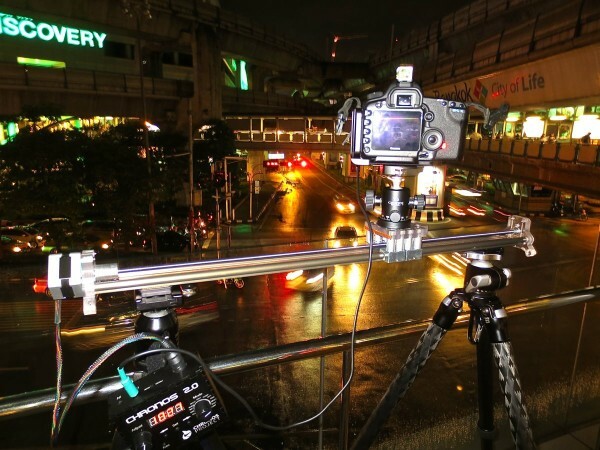 This entry was posted in Color Photography, Timelapse and tagged Bangkok.